Skiing and Snowboarding in the backcountry has its inherent risks. Our job is to mitigate those risks using terrain selection, communication, standardized protocols and most importantly experience. ASG is continuously setting operational standards for safety protocols specific to the helicopter skiing industry. 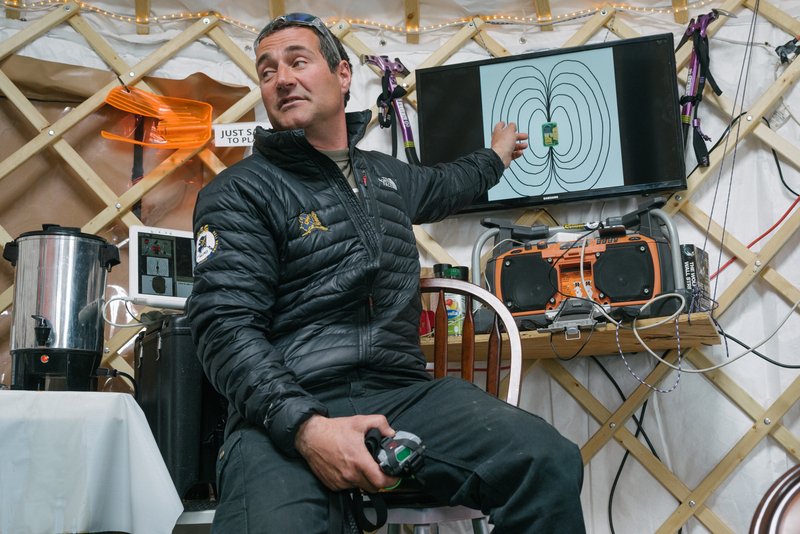 After you arrive one of our experienced heli guides will lead you through an extensive safety briefing covering; beacon use, companion rescue, strategic shoveling, terrain management, backcountry protocols, helicopter safety and the unique terrain features found in Alaska. Our guides meet twice daily. Once in the morning to create a plan for the day and a second time in the evening. Discussions include the day’s events, snow conditions, concerns, stability, weather, group dynamics, avalanche hazards and forecasting. By keeping many detailed logs of each days discussions and daily observations we are able to better assess conditions and manage hazards than if you were to ski or ride without a guide. We are always happy to share heli skiing safety related information with other operators and folks who are staying on Thompson Pass near our base.